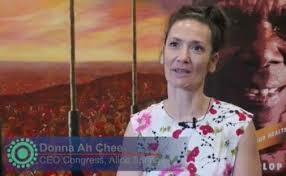 2.Western Australia : Geraldton Regional Aboriginal Medical Service (GRAMS). 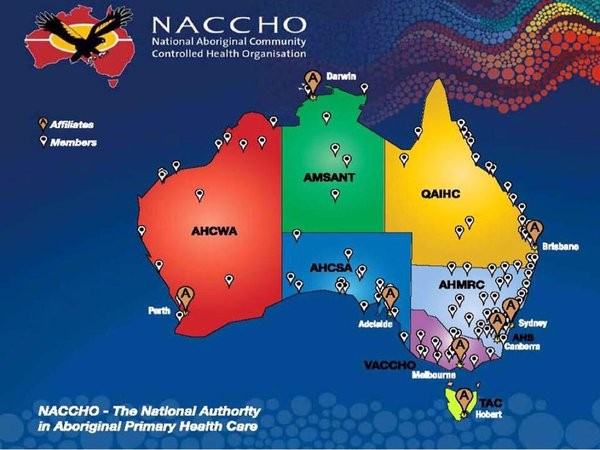 “For NACCHO the acceptance that our Aboriginal controlled health services deliver the best model of integrated primary health care in Australia is a clear demonstration that every Aboriginal and Torres Strait Islander person should have ready access to these services, no matter where they live. or Members Good News Story ? 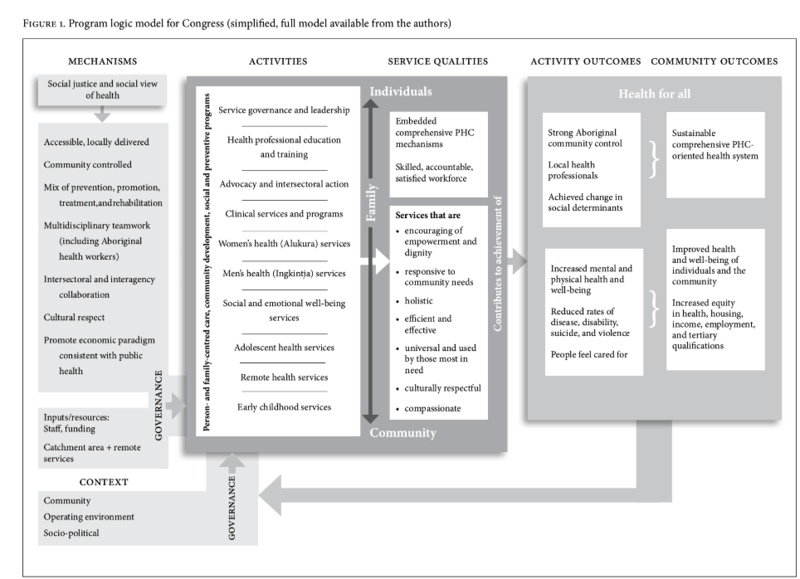 The benefits of ‘Aboriginal health in Aboriginal hands’ has received endorsement from a wide-ranging investigation of Australian primary health care services. 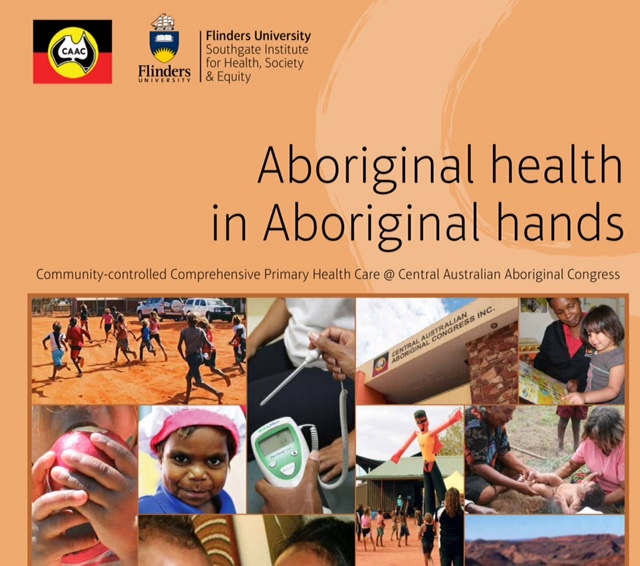 The Central Australian Aboriginal Congress in Alice Springs stood out as a leader in the delivery of comprehensive primary health care in a study by Flinders University researchers at the Southgate Institute for Health, Society, and Equity. Southgate director Professor Fran Baum says the service’s strengths include its ability to provide a one-stop-shop and outreach services, along with free medicines and support, and advocacy on community issues such as improved access to health services, alcohol and early childhood. 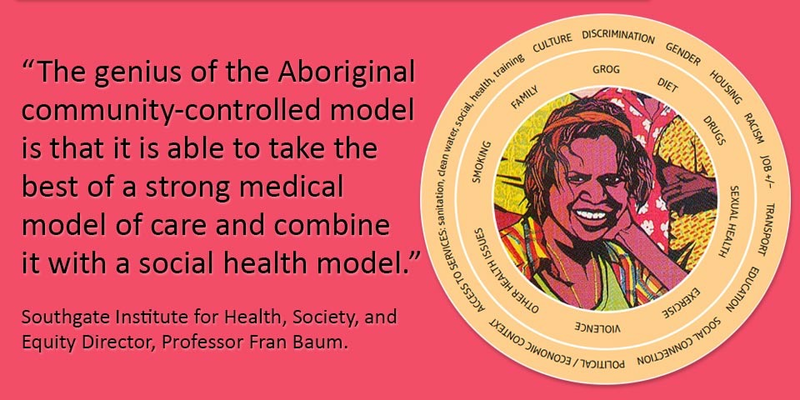 Professor Baum says the strengths of Aboriginal community-controlled primary health care service model emerged clearly as part of the six-year study. “In fact, this model when done well could be described as a world leader in the global push under the UN’s Sustainable Development Goals for Universal Health Coverage,” Professor Baum says. “The Congress was the best example of all six services studied because it so effectively provides the community with self-determination, and greater control over their own health and health care rather than other more top-down programs run by government and other agencies. Southgate senior research fellow Toby Freeman says the research bears out other commentary about the need for more Aboriginal community controlled primary health care services and other Aboriginal controlled organisations. “As chronic disease in Australia continues to rise, and accessibility of health care becomes a greater concern, the research points to the importance of safeguarding and looking at alternative models of health care,” Mr Freeman says. It’s been developed in partnership with the WA Centre for Rural Health and will combine clinical primary health care with training, workforce development and research opportunities. CEO Deborah Woods says the new facility will allow GRAMS and other registered providers to deliver new training opportunities for people working in Aboriginal health. “It will help us create a future workforce with cultural and practical skills to work within Aboriginal organisations and with Aboriginal colleagues, patients and community,” Ms Woods said. “The aim is also to get people to reconsider the aim of taking on tertiary education in the health sector particularly in areas that are of great need for Aboriginal people. GRAMS Centre of Excellence in Aboriginal Primary Health Care and Training was developed with the purpose of maintaining Aboriginal community input and control over all GRAMS operations. We aim to increase staff and community understanding of the GRAMS mission, vision and values as well as preparing plans for the future growth of the organisation. The Centre was developed in partnership with Geraldton Regional Aboriginal Medical Service (GRAMS) and the WA Centre for Rural Health (WACRH) and will enable both organisations to create a centre of excellence that blends clinical primary health care with training and research opportunities. It offers three pillars of service delivery: Family Health (child and maternal health); Social, Emotional and Wellbeing and Chronic Disease care. The Centre includes a newly built training area in which GRAMS and registered training providers can deliver new training opportunities for people working in Aboriginal health. 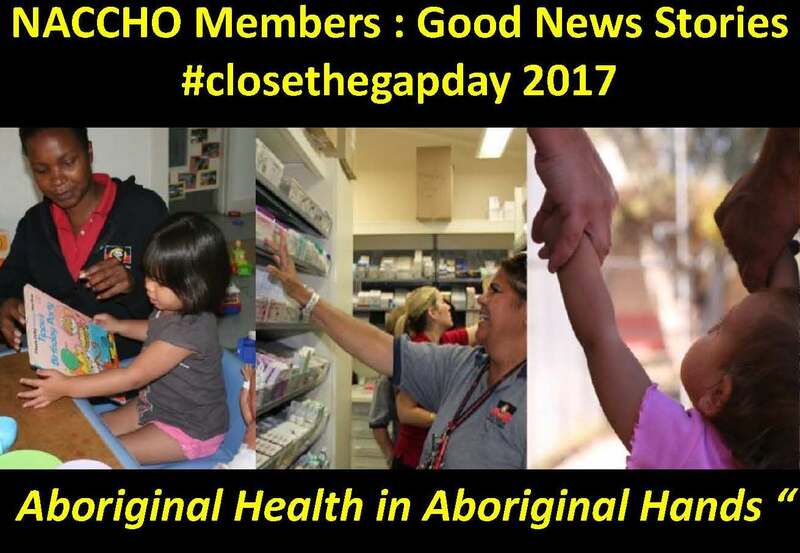 This will provide opportunities to upskill local Aboriginal health staff to more advanced professional roles as well as opportunities for training non-Aboriginal providers in a high functioning Aboriginal community controlled health service in how to best support Aboriginal people in managing their health. The Centre is located at the GRAMS premises on Rifle Range Road in Geraldton. DEADLY DAN – Number 2! 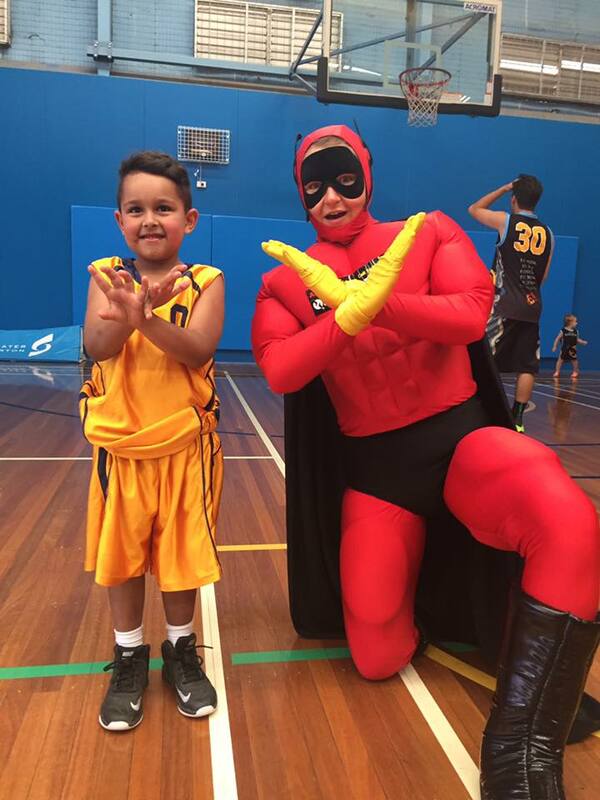 Deadly Dan dropped into the VACSAL Statewide Basketball Carnival on Day One to spread the word about Staying Smoke Free, eating lots of fruit and veg, getting moving and drinking water. With smoking a well known habit for many people. 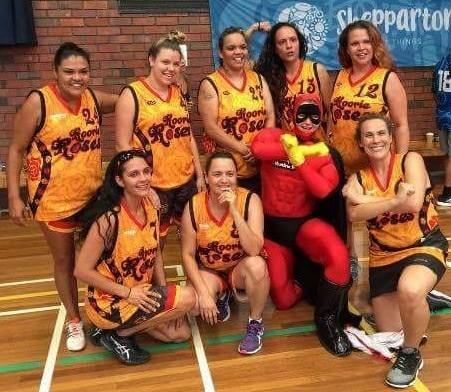 the Aboriginal Health Council recently sent its Tackling Indigenous Smoking Team, the Puyu Blasters, to a recent McRitchie Park Fun Day. 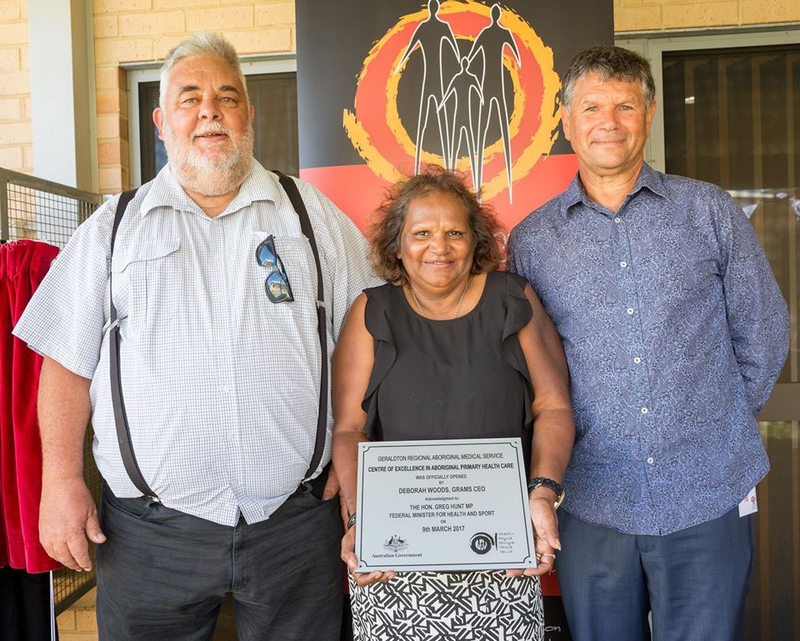 The community initiative aims to provide regional level engagement with communities through smoking education and raising awareness to reduce Indigenous smoking rates in regional and remote communities in South Australia. The group put together a smoking survey with the aim of collecting evidence of smoking prevalence in communities (how many smokers and non-smokers) and how many know the dangers of smoking and the existence of environmental smoke or second hand (passive) smoking. Tackling Indigenous Smoking Project Officer Zena Wingfield said the surveys help to provide the group with a snapshot of the community in terms of what they know about smoking. “The questions in the survey are not confronting or judgmental about people’s smoking habits,they are probing questions aimed at finding out what people know about smoking,” she said. “They also aim to uncover what measures people take to provide a smoke free space for the vulnerable; children, pregnant women and those with respiratory issues for example asthma. Those who completed the group’s smoking surveys at the McRitchie Park Fun Day were entered into a draw to win a Coles voucher for their age group. Alice Abdulla received the $100 Coles voucher for the Family survey, while Jasmine Abdulla won a $50 Coles voucher for completing the Youth Survey. The Puyu (translation ‘Smoke’) Blasters Programme has project officers based in 5 regional areas in South Australia – Whyalla, Port Augusta, Yalata, Port Lincoln and Coober Pedy. There are an additional 4 project officers based in Adelaide who travel around to small regional areas and work with local schools, youth, health and community groups. To get in contact with Ms Wingfield for a support referral or advice to quit smoking, or to organise an educational session, you can reach her on (08) 8649 9900 or at zena.wingfield@nunyara.org.au. You can follow the Puyu Blasters on Facebook at www.facebook.com/PuyuBlastersAHCSA/. 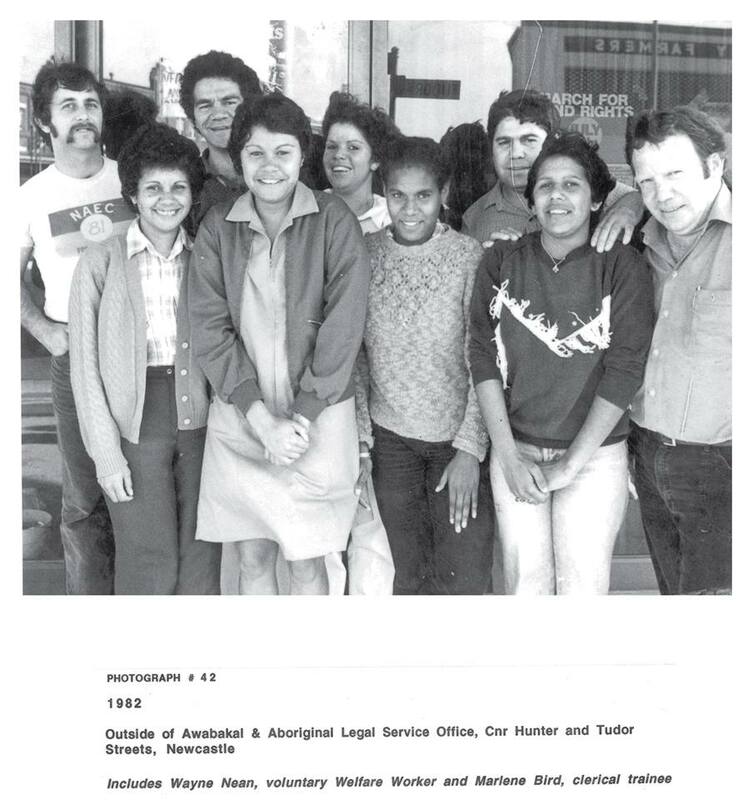 Over our 40 years, Awabakal has called many different sites ‘home’, from Newcastle University, Carrington and the corner of Hunter and Tutor Street in Newcastle CBD. This journey has led us to settle at our current site in Wickham which has been used as a multi-purpose community hub during this time. We are proud to now have the addition of three more Awabakal sites – our Medical Centre in Hamilton and our Early Learning Centres in Glendale and Wickham. 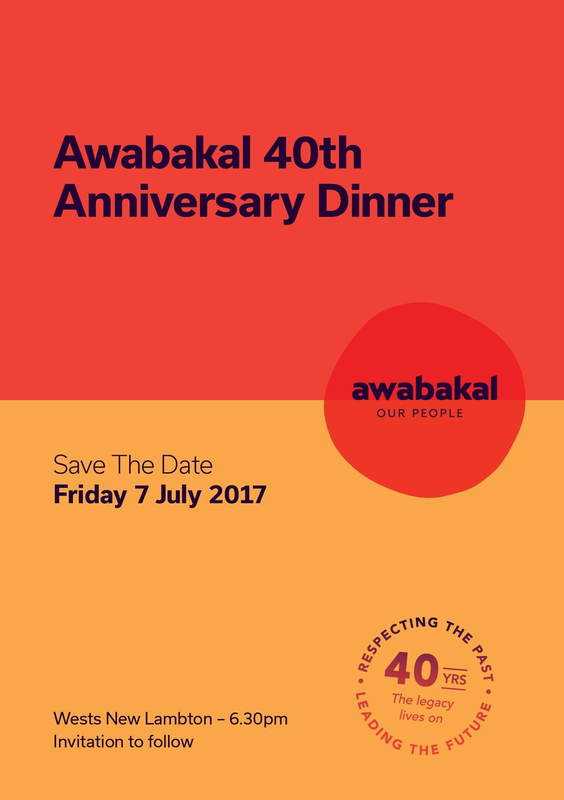 It has been wonderful to see our organisation grow over the past four decades and we look forward to what the future holds for Awabakal. Great to have a visit from the Deadly and talented artist Chern’ee Sutton last week. 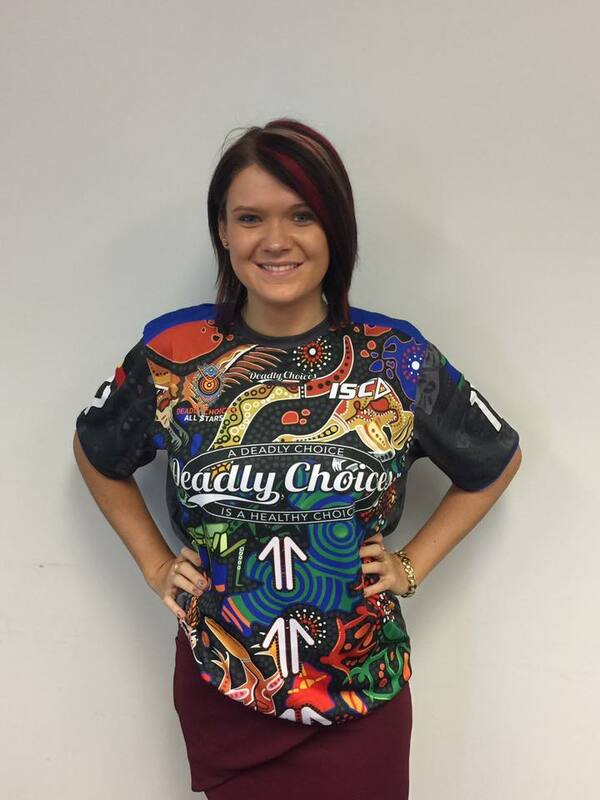 Chern’ee’s artwork once again appeared on this year’s NRL Indigenous All Stars shirt.